Under general supervision, applies knowledge of Halliburton Open Hole Wireline Technologies to independently provide basic services and tool operation to customers at the well site. Applies engineering, mechanical and geological principles to articulate basic data interpretations to clients from proprietary software and learns to coach clients through various drilling scenarios. Actively participates in the training and development of operators and Associate Field Professionals on all aspects of Open Hole logging. Completion of an undergraduate degree in Engineering, Science or other technical discipline is preferred or equivalent combination of education and experience sufficient to successfully perform the essential functions of the job. Minimum of 1 year of experience in Open Hole Wireline field operations required. Compensation: Compensation is competitive and commensurate with experience. Gain and utilize expertise in specific aspects of a PSLs’ technology and services portfolio to educate Customers, Operations and BD on features, advantages and benefits of the PSL solution offerings. Under broad direction, the Technical Sales Advisor job family is accountable for Delivery Execution. This entails pursuing excellence in all day-to-day activities, identifying technical needs of customers through product knowledge and geographic understanding of challenges, aiding the BD organization in pursuit of work through customer interaction and internal/external workshops, providing technical recommendation to BD for proposal preparation regarding solution upsell, aiding operations and BD in the diagnosis and communication of solutions delivery issues, all utilizing a detailed knowledge base of specific subPSL products, services and solutions. Technical Sales Advisors help establish the strategic direction in the work area through clear understanding of the local customer’s business drivers and technical challenges and are responsible for identifying and executing up-sell (POP Plan) strategies within a geography of responsibility. 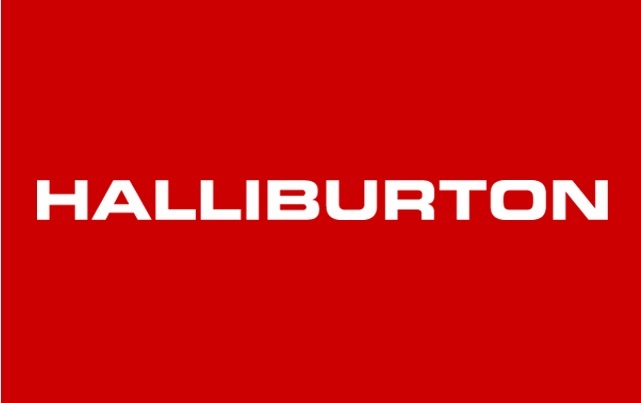 Maintains an overview of the external market and Halliburton’s marketing strategies by collaborating with the PSL, Region/Country Business Development, Account and Tech Teams to identify opportunities to grow profitable revenue and maintain awareness of the technology available from the PSL. Provides input to PSL technology project priorities through the understanding of the market, customer’s needs and technology GAPs within the geographic customer base. Executes tactical action plans as set by Country management team. Must possess thorough understanding of the supported subPSL’s technology and broad understanding of the associated development tools. Understands and promotes the PSL’s quality directives. Assures that all operations are performed in a consistent manner in compliance with all HSE and OE policies and best practices. Utilizes project management skills and tracking tools in the organization and execution of project assignments. Job role has budgetary type of accountabilities or directly impacts a revenue center’s viability or its quality of service via personal contributions. Completion of an undergraduate degree in Engineering or related discipline required. Minimum of 5 years of experience in energy services industry preferably as a field professional.